A magical picture! Their plumage is gorgeous. On this is really gorgeous Neihtn! 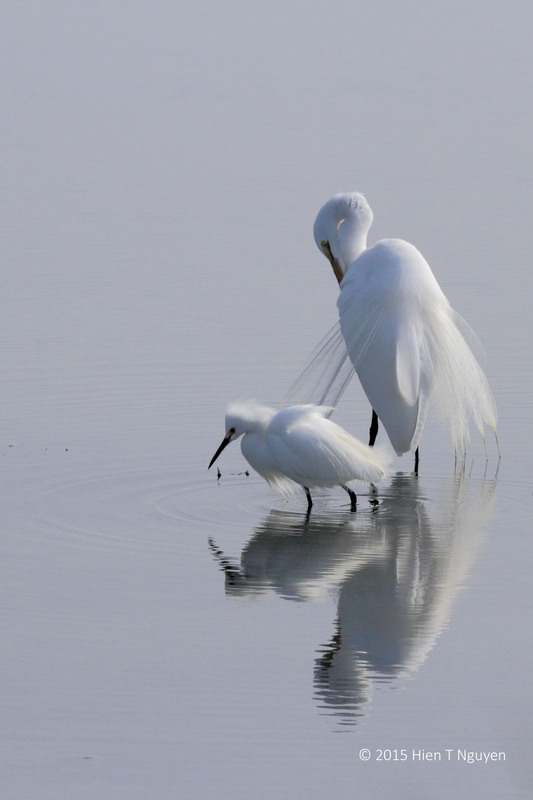 Beautiful elegant birds – I like their reflections. Thanks Helen! You too have a great day! Thank you Amy. I’m happy you like it.